Curious about the folks that make your catering orders come true? We don’t blame you. We’re proud of our staff—from their accomplishments right down to their personality traits. Zinfandel Flank Steak and any sweets! Tambi joined Nibblers in 2009, and has since had many great experiences with the team. Her favorite work memories include any moments that have brought her and her co-workers closer together. When the sales staff spent a day riding with delivery staff, Tambi enjoyed learning how that part of the company operated. For Tambi, it’s all about the team, and developing relationships with coworkers is very important to her. Outside of work, Tambi is a very active participant in Bible study. 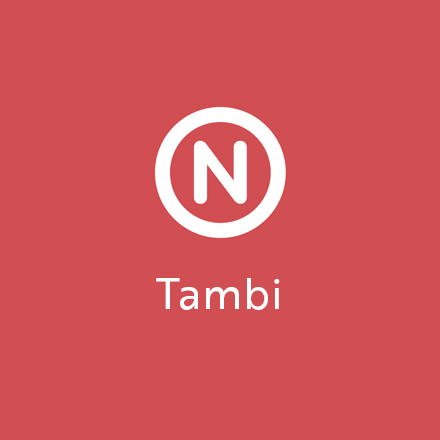 When she’s not at Bible study, you can find Tambi grabbing a coffee with the girls or spending time with family members and friends. 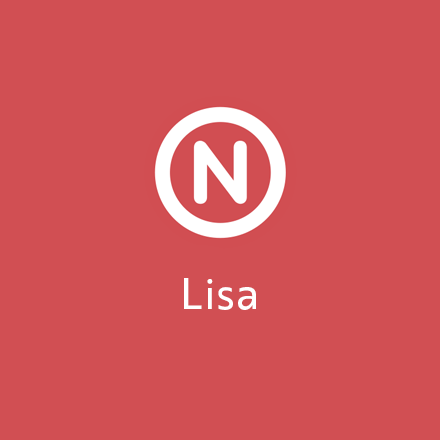 Lisa joins Nibblers Catering with a long history in the food & beverage industry. Most recently she held a supervisor position at Macayo’s Mexican Restaurant where she managed booking private parties and banquets since 2000. Prior to that, Lisa spent 17 years at Ricardo’s Mexican Restaurant as a server and part-time supervisor. Lisa graduated from Indiana University in 1983 with a degree in education. A relatively recent transplant from Atlanta, Katie joined the Nibblers team in March 2019 as our Outside Sales Specialist – perfect for someone who loves food and friendships. Over her 17 years in the events industry, Katie has been in catering, event rentals, and wedding planning……even after all that time, she still gets teary-eyed at weddings! Her love of all things beautiful (like weddings) might just explain why her spirit animal is a peacock. Katie loves the great outdoors. She is excited to explore Arizona’s countless trails and mountain hikes. But, you also might find Katie at the beach with her son and daughter, despite having a self-proclaimed irrational fear that “Jaws” is still out there! If Katie is staying indoors, she probably will be at a gallery checking out the local art and scene, or at a concert enjoying some live music. Sometimes, though, Katie embraces her new favorite “cultural” experience – PJs and Netfilx for an evening with her family.